Hiring talented, hard-working employees is a vital part of running a successful business. But it’s not always easy – nor is it risk-free. 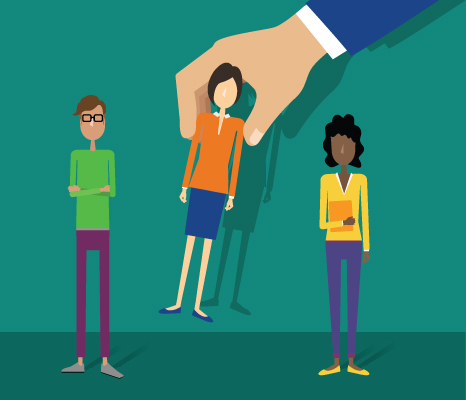 Make one wrong move, and a job seeker could sue your company for discriminatory or unfair hiring practices. In this climate of heightened attention and regulatory enforcement, you can’t afford to cut corners when hiring. Strict compliance with employment laws comes into play at nearly every stage – from writing a job description and placing an ad to interviewing and screening applicants. 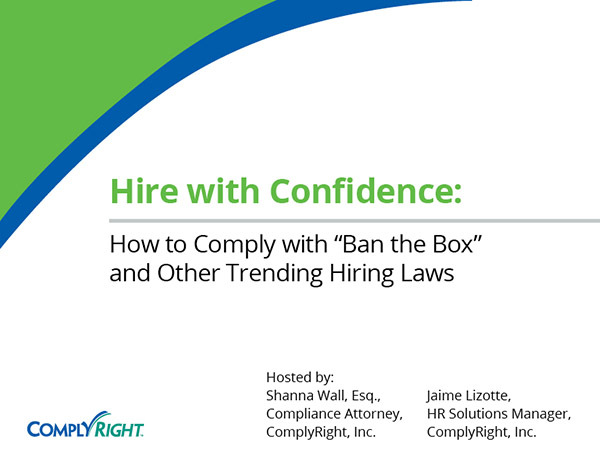 This free webinar will examine the biggest legal landmines when hiring, with practical pointers on navigating a safe and compliant hiring path. Smart Hiring Begins Before the Interview. Conveniently and legally expand your recruitment reach with three easy ways to reach potential candidates: online, by email or in print with the Job Application Smart App from HRdirect.